We take care of ANY client at ANY time with ANY project from start to finish. YOUR dreams are OUR dreams! 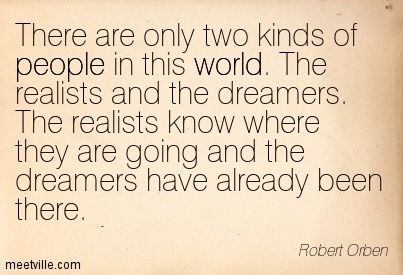 We at Cybernetics Technology stand with the dreamers. Those who don’t allow for anyone or anything to stand in their way of their success. Those who have naysayers in their ears about how they will never have the company they dream of, or how no one with support them, and yet they STILL believe! We SUPPORT you. We STAND BY you. We understand how it is and that is why we are the company we are. We believe that there is room for success to be had by everyone. You just need the RIGHT tools. That’s where we come in. All under one roof, we provide the website, software development, mobile apps, business development, graphic deign work, and customer targeting. Everything you need to have a success business! Continue to dream and order your steps towards the door that opens to your success. We are already on the other side, waiting to take your hand. 1266 Jungermann Rd, Ste F.